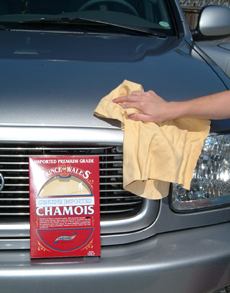 Home > Auto Detailing Tools > Towels, Chamois, & Drying Tools > Prince of Wales Chamois > Chamois 2.5 Sq. Ft.
Chamois 3.5 Sq. Ft.Prince of Wales Chamois 4.5 Sq. Ft.